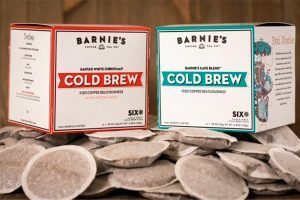 After completing initial trials on a new substrate, ethical tea brand Clipper Teas has vowed to have a fully biodegradable tea bag in operation by the summer. As a top priority for the Wessanen UK-owned brand, the new plastic-free tea bags will also be unbleached and GM-free in line with the brand’s natural and organic values. Adele Ward, Clipper Teas, brand controller at Wessanen UK, says, “We are committed to making sure our tea is made in a natural way with a clear conscience. To help minimise our impact on the environment our aim is to create a tea bag paper made from all plant-based materials. “Not only will it be biodegradable, it will also remain unbleached and adhere to our organic principles. 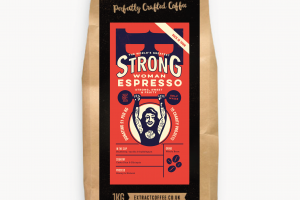 The development of this new substrate which is completely GM free and 100% unbleached means it’s taking a little more time to finalise, but this is a key priority for us. We have already completed two production trials and hope to have a plastic-free tea bag in operation by the summer. 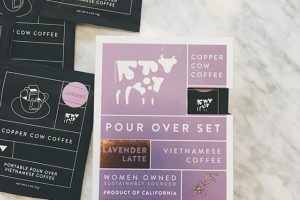 “We are aware of an existing alternative tea bag substrate made from corn which is biodegradable and suitable for the food waste bin, however, because the corn used can potentially be from genetically modified sources it is not an acceptable option for Clipper. 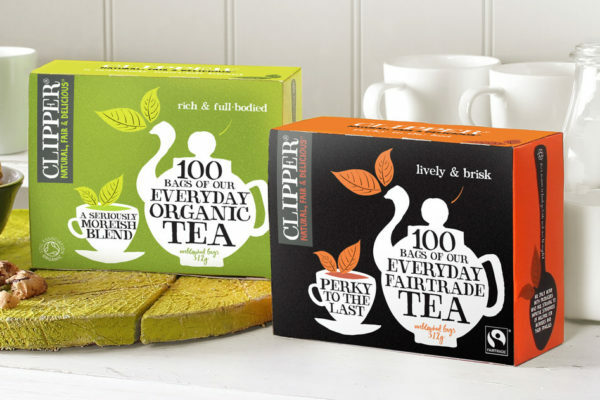 From its headquarters in Dorset, UK, Clipper manufactures a variety of organic and Fairtrade teas and coffees – from everyday blends to green tea and infusions. According to the brand, it is now the world’s largest buyer of Fairtrade tea and exports its products to over 50 countries worldwide.